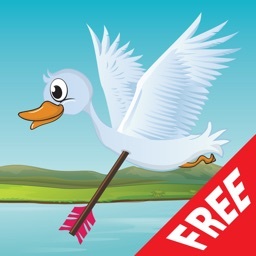 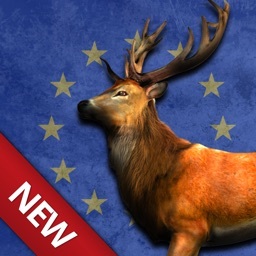 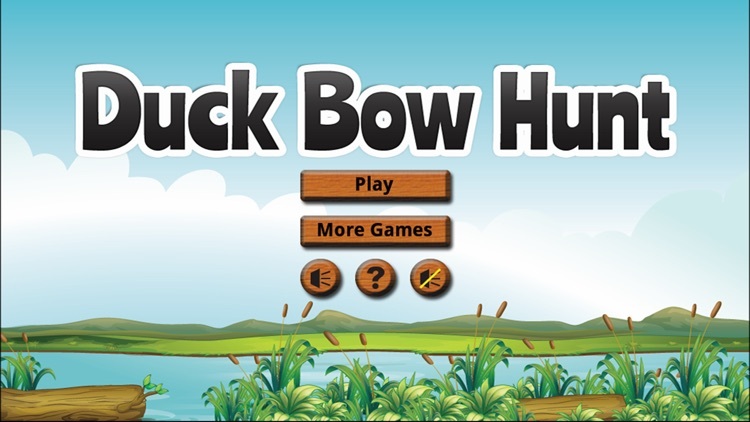 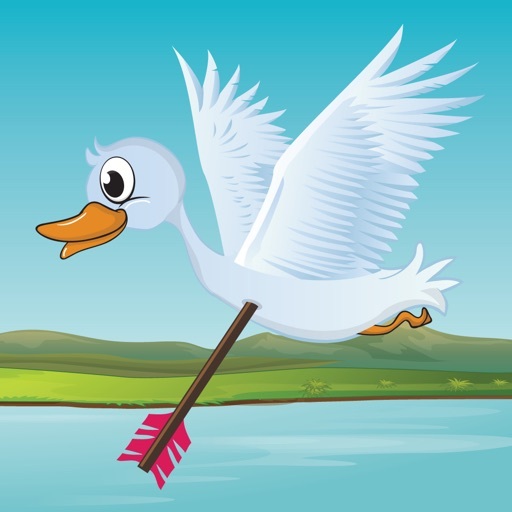 Duck Bow Hunt is a classic arcade duck shooting game using a bow and arrows. 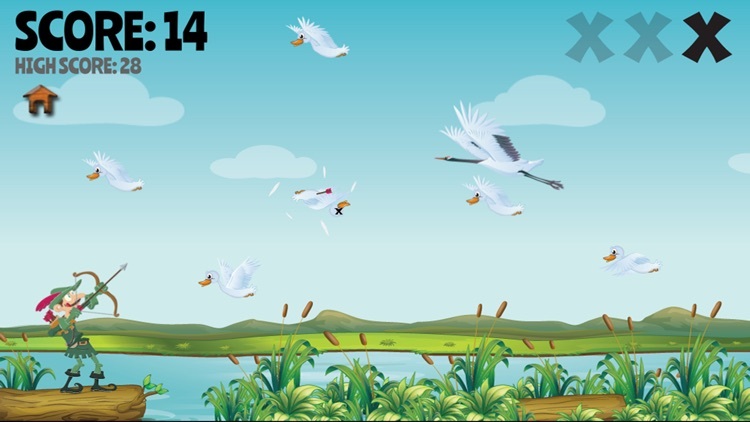 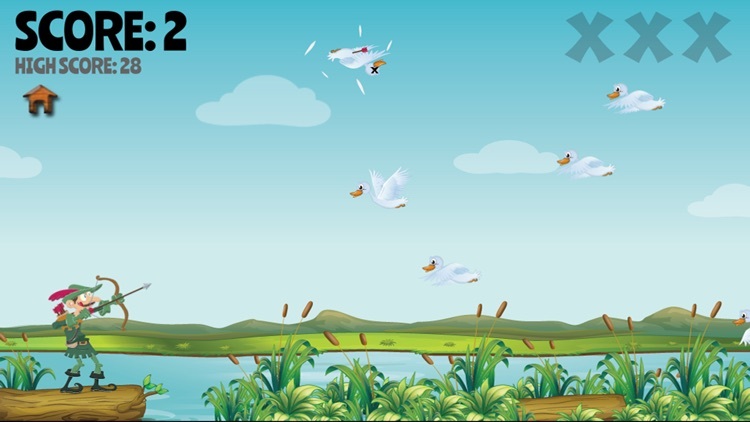 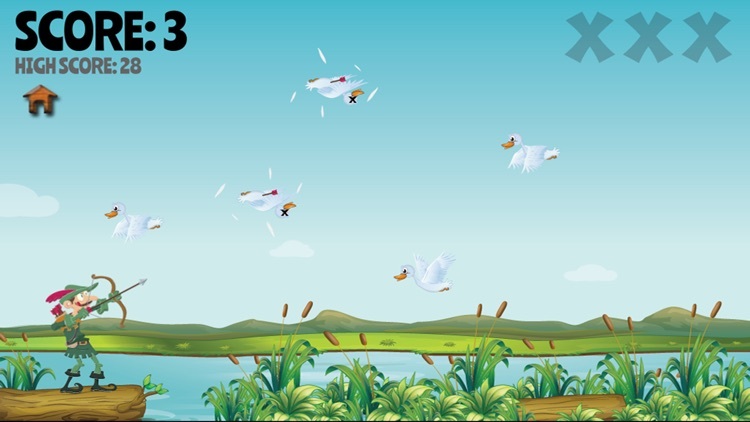 The goal of the game is to shoot the ducks before they go off the left side of the screen. 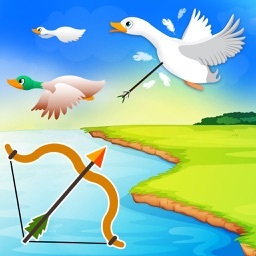 If you let a duck get away or shoot a crane you will get an “X” and once you get three the game is over. 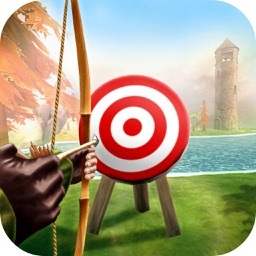 Touch the screen to shoot an arrow. 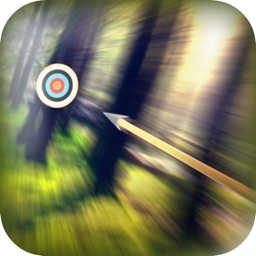 The closer you touch to the hunter the less powerful the shot.